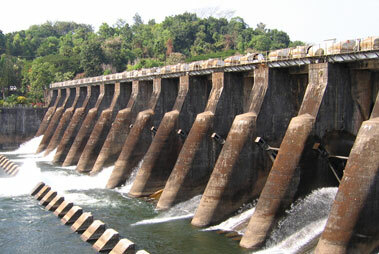 Another must visit attraction in Kannur is the Moppila Bay. 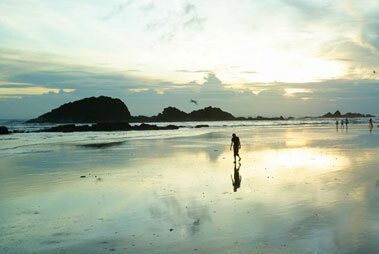 The place is famed as the natural fishing harbor which was built during the Indo Norwegian Pact. Enjoy a boat ride in this placid Moppila Bay. 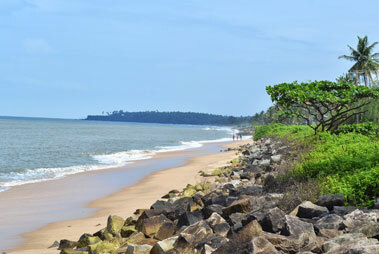 The bay has been a commercial harbor linking Kannur with Lakshadweep and foreign countries for imports.